Everyone’s favourite Fifth-Harmony-girl-turned-solo-star Camila Cabello will be bringing her Never Be the Same Tour to Toronto this spring. 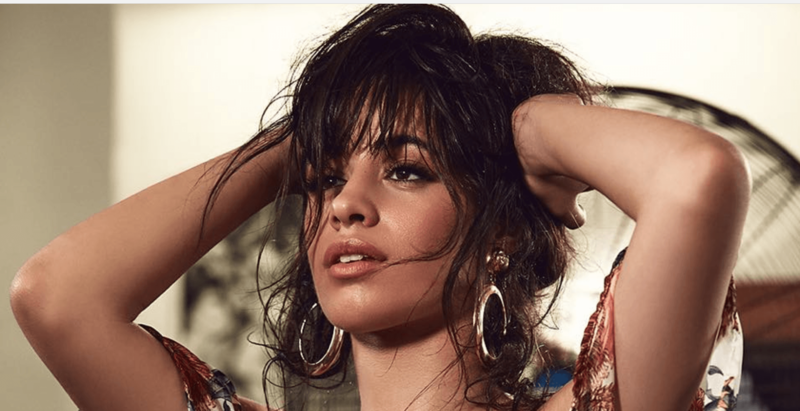 Cabello is heading out on her first solo tour and she will be performing in Toronto on April 27 at the Sony Centre for the Performing Arts. Tickets will go on sale to the general public on February 16 at 10 am local time at www.camilacabello.com and Ticketmaster. Tickets: On sale February 16 at 10 am via Ticketmaster. $42.89 to $72.89.